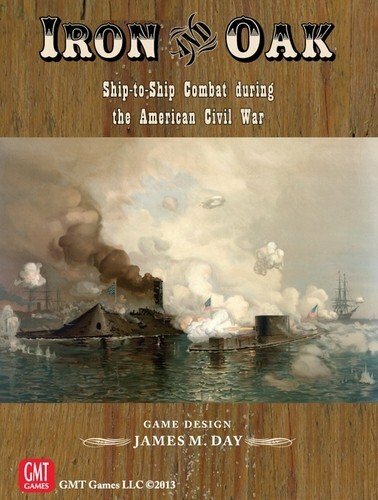 Iron & Oak is game of ship-to-ship combat set during the American Civil War. 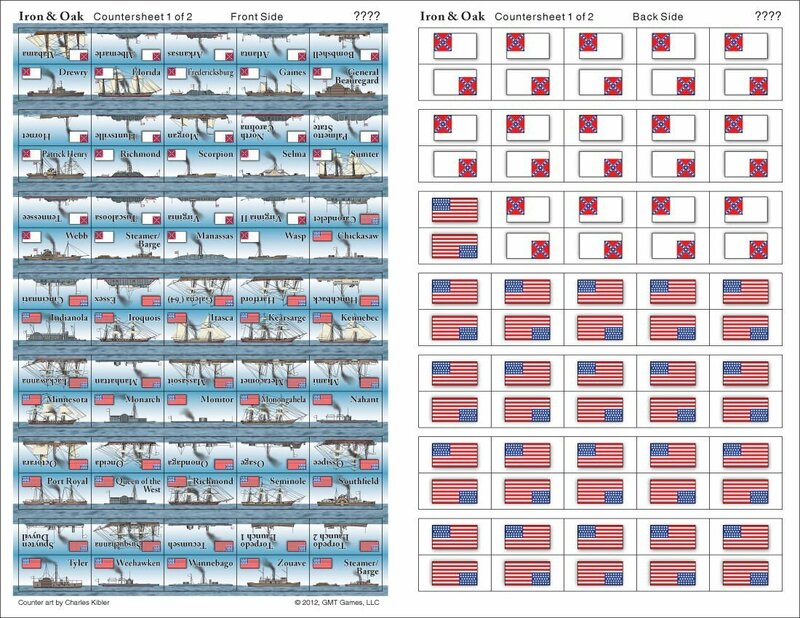 As a tactical representation of naval warfare, each of the ships is accurately modeled for offensive capability including gunnery, ramming and spar torpedoes; for defensive capability including damage and five distinct armored or wooden hit locations; and for maneuverability, crew size and draft. Many of the 14 scenarios, in this easy to learn game, are playable in an hour or less. 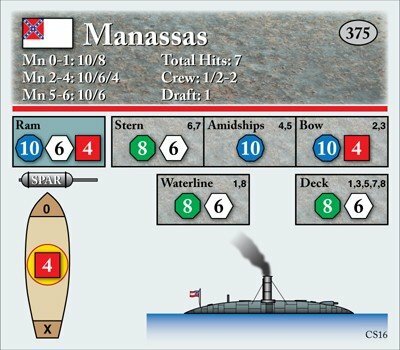 Included are 13 historical and 1 hypothetical engagements featuring Hampton Roads, Mobile Bay, Trent’s Reach, Wassaw Sound, the duel between Alabama and the Kearsarge, and the saga of the Arkansas, which may be played as three individual scenarios or as a linked mini-campaign. If you are interested in commanding your own fleet, Iron & Oakincludes a standalone campaign module where player selected forces fight it out in the many rivers, bays, inlets and costal areas. 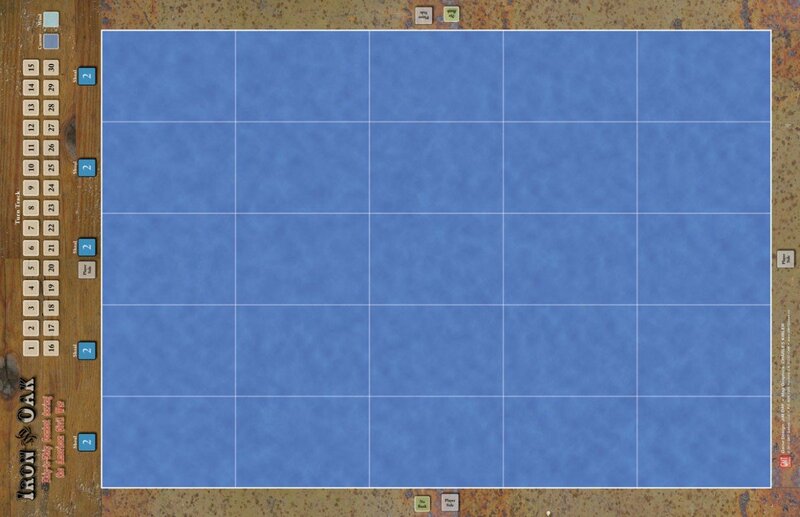 The campaign game recreates the brown water actions, typical of the period, in a series of randomly generated battles. As play progresses, the players do not know the exact length of the campaign or the specific mix of the battles. Players must not only manage the unfolding battles, but must also strategically allocate resources and repair and refits their ships. The 16 card Navy Yard deck is used to plot a course through and influence the challenges of the campaigns. Two or more players battle it out on an 11’ x 17” map that features an area movement grid. This simple approach controls ship movement as well as all combat action. Gone are the long periods of inaction, typical of ACW tactical naval games, as these early steam-era ships struggled to maneuver into battle. At its core Iron & Oak is a naval simulation. It accurately models the close-range slugging matches typical of the period. You have the opportunity to play out the various battles to their conclusion. Will history repeat itself, or will a new account be written? 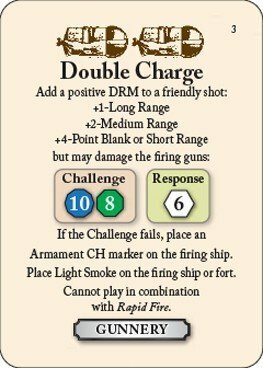 Will the Monitor’s 11” Dahlgren smoothbores blast through Virginia’s armor plating or will their battle again end in a stalemate? Will the powerful Tennessee win out against Admiral David Farragut’s Union fleet or again fall to his superior numbers? Will the Atlanta defeat the two Union monitors in kind or again slip aground and strike her colors. This time, you get to determine the outcome. You are not bound by history’s stories.